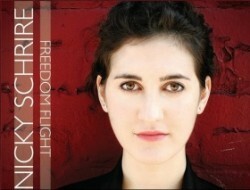 Vocalist Nicky Schrire’s debut album is Freedom Flight (Circavision, 2012). In this interview, Schrire talks about the diverse and often daring songs she’s chosen for her debut; the impact on her life and music of Kate McGarry, Peter Eldridge and Bobby McFerrin; her South African upbringing and switch from saxophone to voice; and why she made the move to New York. Learn more at nickyschrire.com and follow her on Twitter at @NickySchrire. CONCERT NOTE: Schrire’s New York CD release event is Wednesday, June 6 at 8:30 p.m. at Cornelia Street Cafe. 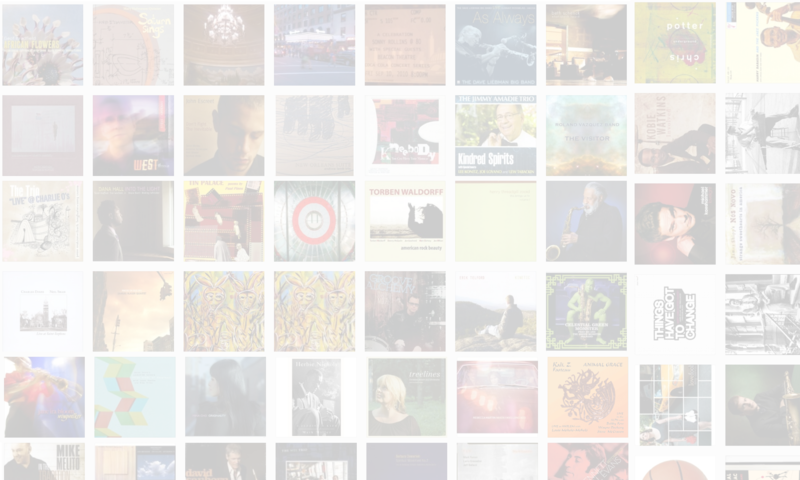 For details on that and other upcoming shows, visit her site.